Complementing the almost unlimited diversions beyond its doors, The Chatwal offers an alluring range of onsite comforts. 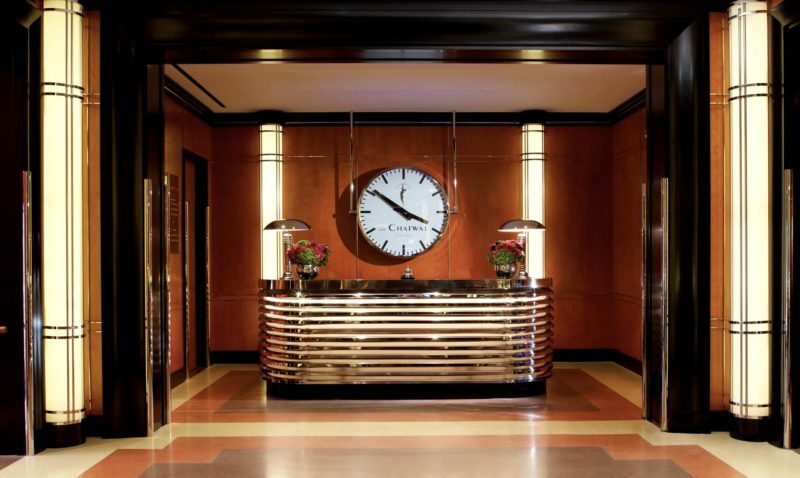 From the moment you arrive to the time you check out, you’ll enjoy a distinguished standard of service at our majestic Manhattan New York luxury hotel. 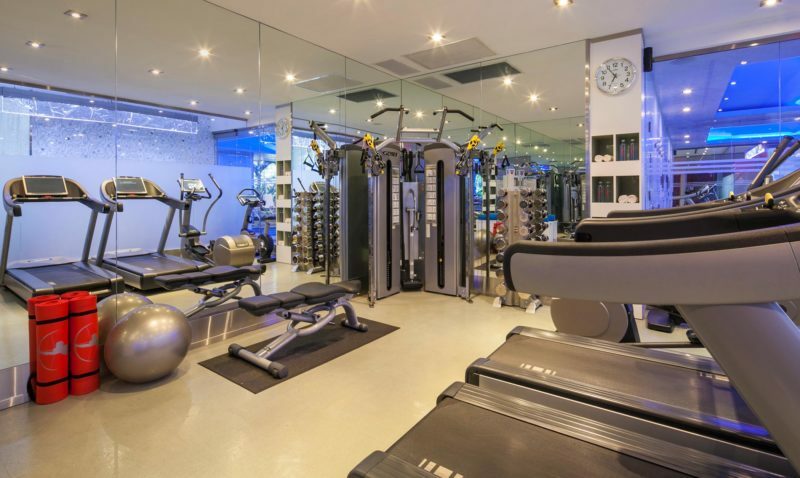 The fitness lounge, open 24 hours, offers facilities to suit the fancy of even the most health conscious, replete with private audio-visual components and personal training. 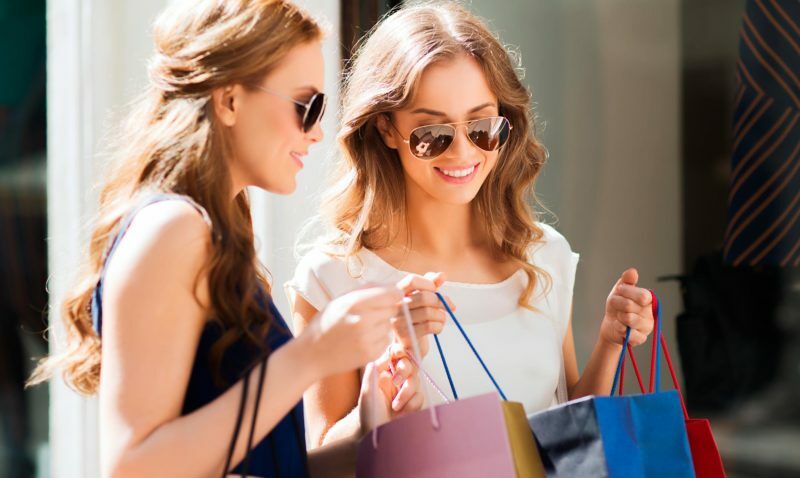 In Partnership with exquisite boutiques and stores, The Chatwal sets a fashionable tone for shopping getaways with lavish hotel accommodations and services.Adorn your wardrobe with cutting-edge fashions from Saks Fifth Avenue, Bergdorf Goodman, Tiffany, Bloomingdales and more. Take the kids to the Disney Store or visit the Bryant Park Shopping Village for a holiday experience unlike any other. 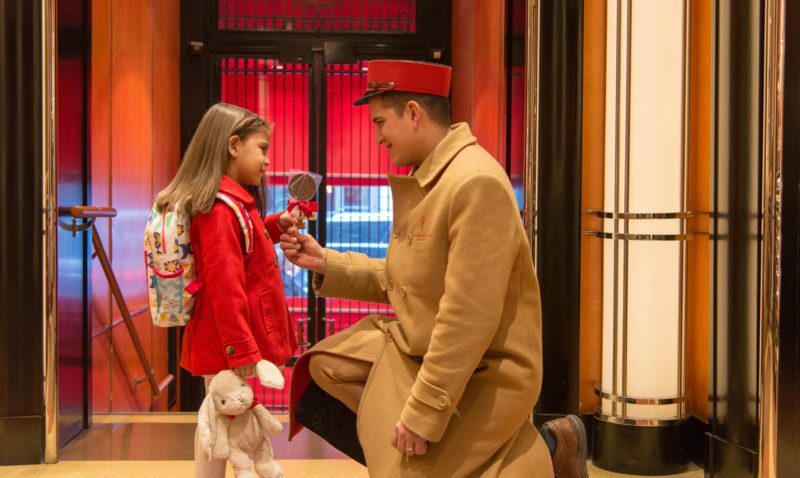 The Chatwal Hotel offers families the ideal break to New York City with its child-friendly stay this year. Guests can use The Chatwal’s signature bicycles – available for complimentary use – and arm themselves with The Chatwal’s NYC Bike Map which pinpoints the city’s finest parks from favorites including Central Park and Bryant Park to lesser known green spaces such as Hudson River Park. 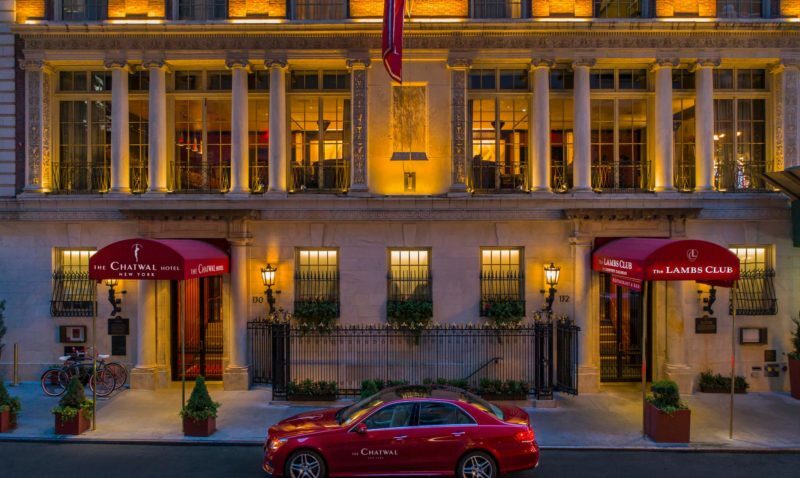 The Red Door Spa invites guests to experience the best of New York and simultaneously escape the hurry of everyday life. 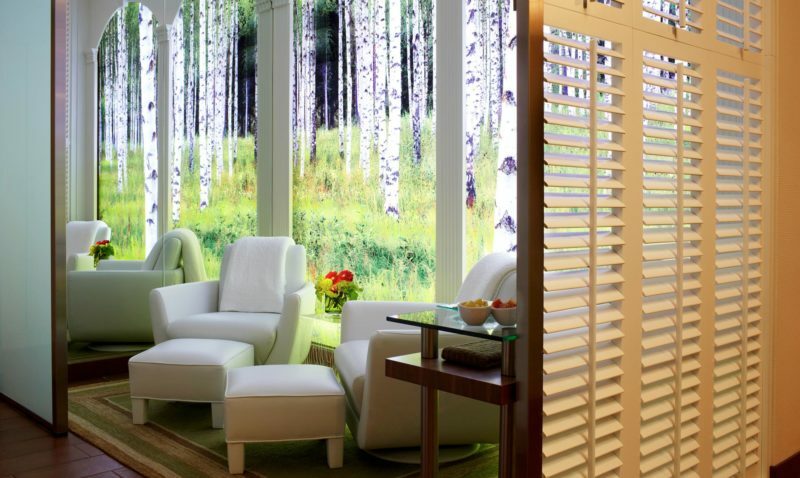 Reward yourself with a refreshing approach to the New York City business hotel experience at The Chatwal. Enjoy superb comfort and business-friendly amenities within our 76 lavishly appointed guest rooms. Stay connected with high-speed Internet and the latest conferencing technology while allowing our full-service concierge to arrange for local transportation, restaurant reservations, or group excursions. Centrally located to Times Square and the midtown financial district, this exquisitely renovated midtown New York business hotel provides the perfect setting for conducting business in superb comfort and privacy. 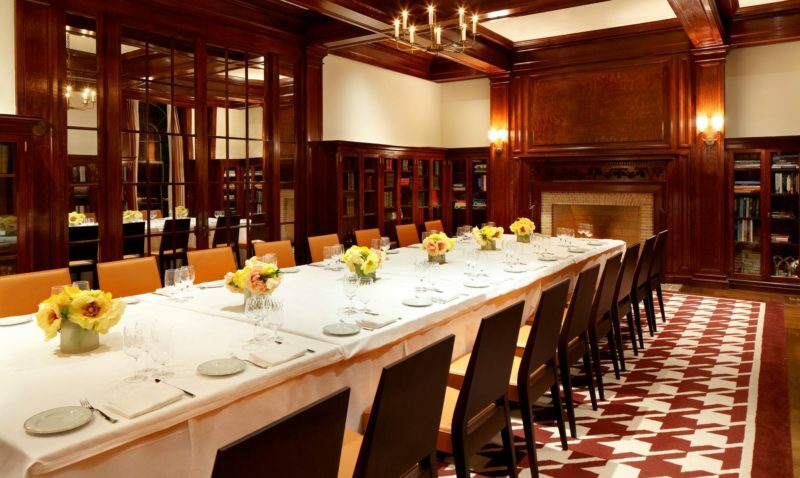 For unforgettable weddings, our stylish venues feature modern conference technologies and services to rival the finest five-star Manhattan luxury hotels. 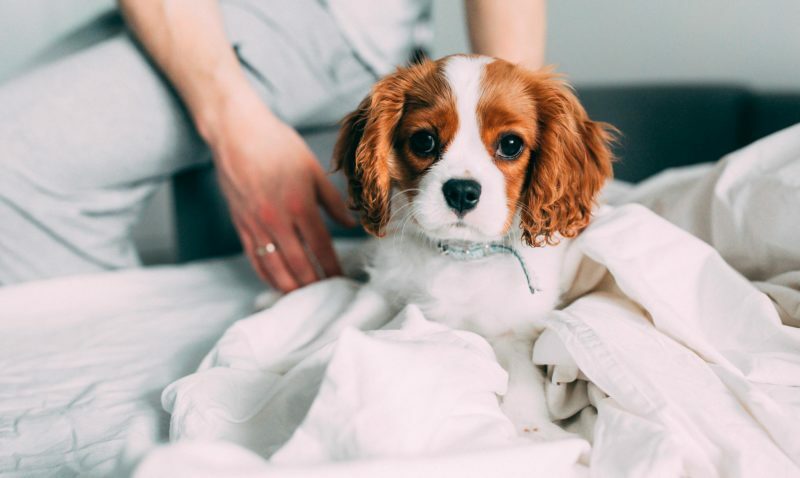 For fashionistas and theater buffs alike, Chatwal’s ‘Pet Wardrobe Supervisor’ can curate a personalized pet closet with a Chatwal-red faux fur pet jacket, booties, bowtie, and a neck bandana. Our concierge desk is on hand to ensure the highest level of service to our guests. From restaurant reservations to limo transportation recommendations, our expert staff is delighted to assist. Open from 9 a.m. to 9 p.m. daily; for any requests outside of these hours, our front office agents are available to support. The Chatwal is pleased to offer the services of a personal butler as standard to meet your needs during your stay. For business services, including printing, fax services, computer rentals, and more, our front office staff are on hand to help with any services you may require. Dramatic and sophisticated, this ultra-chic midtown New York Theatre District hotel pampers you in style. 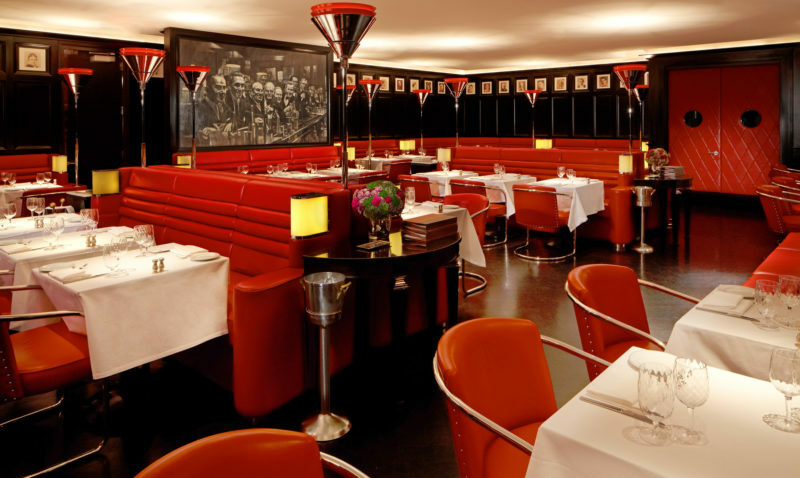 Enjoy cocktails and dinner at our fabulous Lambs Club Restaurant at The Chatwal before strolling over to the show. For insider’s access to the most sought-after performances, our dedicated concierge team would be delighted to assist. 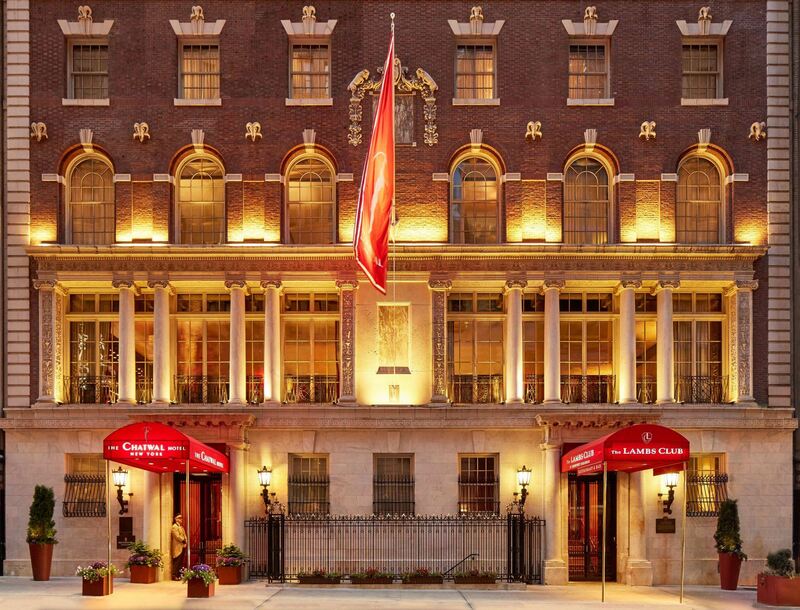 Set directly on the “Great White Way”, The Chatwal offers a grand new option in New York City Theatre District hotels. Hours of Operation: Tuesday to Saturday from 2pm to 10pm.